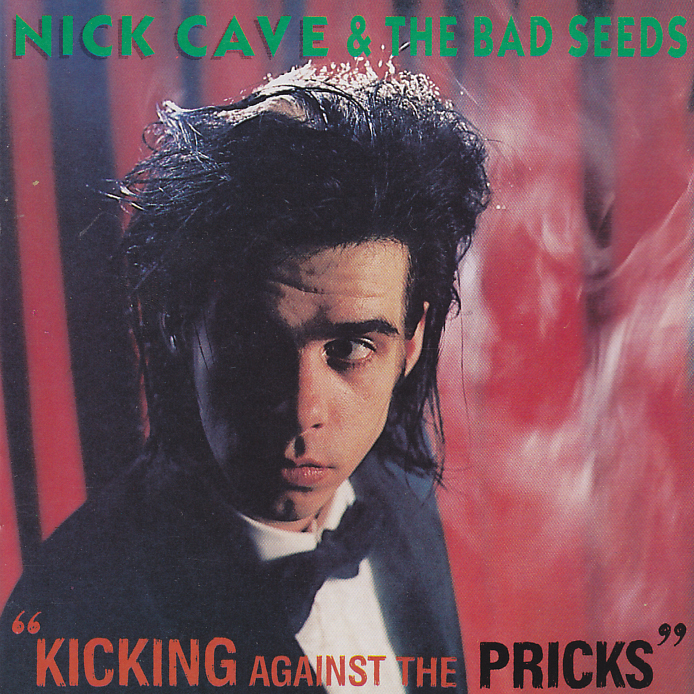 I have been a Nick Cave fan for over 30 years yet I am still not sure about Nick Cave and the Bad Seed’s third LP, comprising entirely of covers, “Kicking Against the Pricks”. To me there is a cracking EP in there, but too many duds for an LP. As always, YMMV. However, below is an article refelecting on “Kicking Against the Pricks” plus an excellent video clip of Nick Cave improvising Hey Joe on Nightmusic from the mid-eighties. via Today: Nick Cave and The Bad Seeds released Kicking Against The Pricks in 1986 | Johanna’s Visions. Nick Cave, Mick Harvey, David Sanborn, Toots Thielemans, Charlie Haden and the Nightmusic Band covering “Hey Joe”.